Lost in yesterday’s Android 6.0 Marshmallow bag of Nexus glory was a subtle announcement from T-Mobile as to which of its devices will receive the update to Google’s latest tasty treat. Via their software update status page, we can see a list of devices that have all entered the early development stage for the upgrade to Android 6.0. 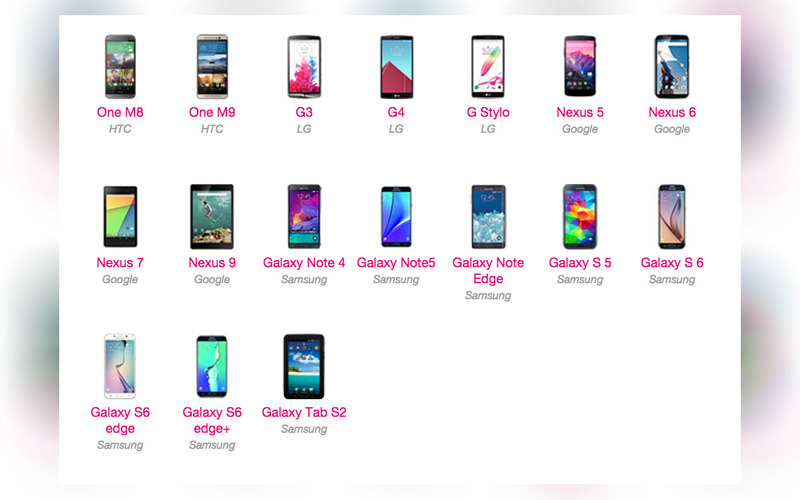 Outside of the Nexus devices they support, which are about to receive the update, the rest are all still in stage 1, which is “Manufacturer Development.” In other words, T-Mobile is waiting for each individual OEM to get them updates for testing before being able to push it to your phone. It’ll be a while on some of these, unfortunately. Why can’t Verizon and AT&T put together lists like this?